One aspect that I will touch on tonight that I have not heard anyone discuss is that there are three distinct issues to this pilot’s behavior. 1. Physical: Eye problems, cancer, etc. 2. Mental: Depression, anxiety disorder, etc. 3 Psychological: The pilot may have the first two issue that influenced his thinking and action, or the first two had nothing to do with his decision but rather it was a thinking process or philosophy similar to a terrorist who is neither physically sick or suffering from a mental disorder but rather has a different philosophical view which forms the basis for precipitous actions and behaviors. Normally, pilots who are at an even mental state, compartmentalize and prioritize their issues leaving negative thoughts on the back burner and on the ground. Historically, they are more at ease with “less” stress when back in the cockpit. This was the military approach, at least for a while. Has that changed? 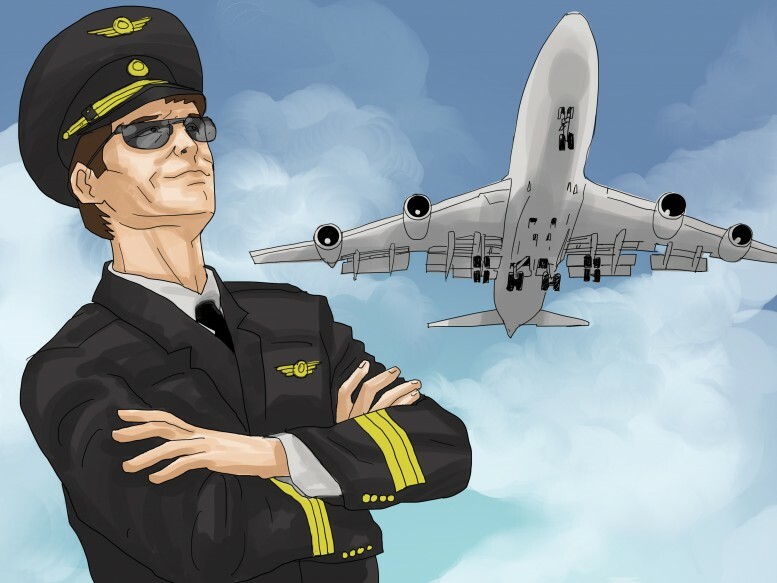 Are we getting young pilots who cannot and do not handle issues in more organized approach, It seems our young children are more medicated than ever before in history, Now, they are becoming pilots. You bring up good points – there has been a lot of discussion about these later generation kids being protected too much by their parents so that they wont fail, they wont have to work as hard as their parents, etc………… We need our kids to be exposed to failure so that they learn from and become stronger if and when it happens in the future (and we all know that it will). The kids need to have self confidence, not be overwhelmed by lofty performance expectations in school and in sports, and be aware that failure is a part of success. It is tough to answer questions about what type of person will make up our next generation of pilots, but I think from this latest event involving Germanwings, we need to provide our kids with tools to help them cope with success and failure, and reassure them that seeking help is not a bad thing. I’m not qualified in that field but I am sure it needs time to investigate and explain the possible reason of this crash. Of course the public will want to hear an explanation but wasn’t it too early to publish such a serious claim for the co-pilot and how can the people be so sure about he did this purposely? I have one slight correction to your thoughts. I know from personal experience that depression/anxiety/panic disorder can and does completely change one’s thought processes, i.e. skew one’s feelings or view of one’s world. Therefore, a physical diagnosis can become a mental problem. Depression IS a physical illness. However, not all people with depression are suicidal. I have depression, but have never felt suicidal in the least! But I agree with you that the plane crash was not accidental; it was a criminal act that included his depression and was probably caused by his depression. It will be interesting to know what the foundation issue(s) were for the co-pilot to have been suffering from “severe” depression at such a young age. While I am no expert, and I know that depression is not age discriminant, I hope that this investigation and the subsequent information that is developed is presented in a manner that is educational and beneficial to individuals that are suffering with similar issues, and the aviation industry so that our awareness is heightened. There are no age limitations to depression. They can be born with it and have it all their lives! They may be predisposed to it because their parents and ancestors have depression, just like any other illness. The real problem is that the Medical Community still does not have specific tests that prove it one way or the other, or to know what type of depression, how severe, what kind of traits they have with it, such as suicide, etc. And until doctors come up with specific tests, it will always be very subjective. As it turns out, Lufthansa knew what his problems were, and still allowed him to fly! No matter how much treatment he has had, those suicidal tendencies will not just go away. He should have never been allowed to fly a commercial plane! That may seem harsh, but better to err on the side of caution. Sadly, sometimes innocent people have to die until the public wakes up to the real solution! Something like this. It’s just not possible.